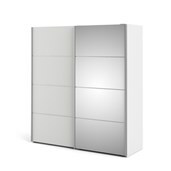 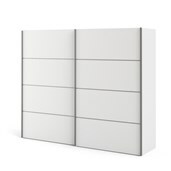 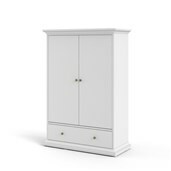 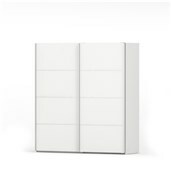 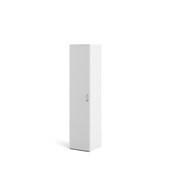 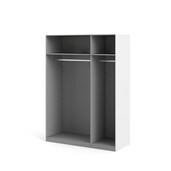 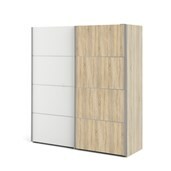 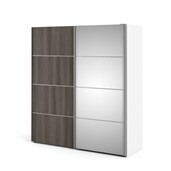 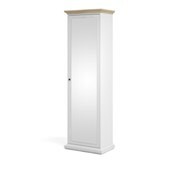 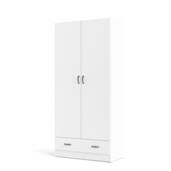 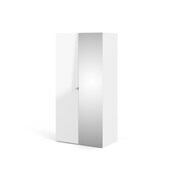 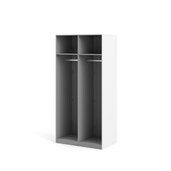 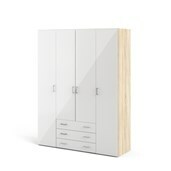 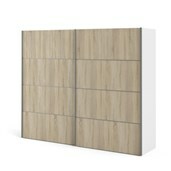 Firenze from Tvilum is a collection of chests and wardrobes with a timeless minimalist design. 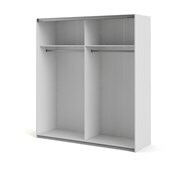 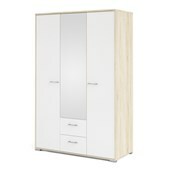 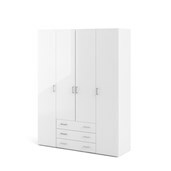 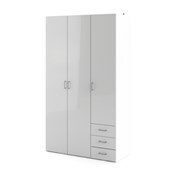 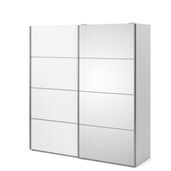 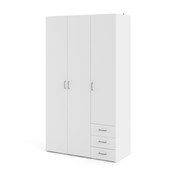 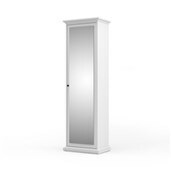 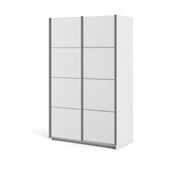 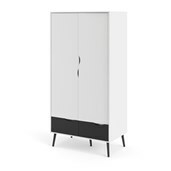 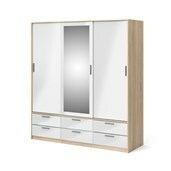 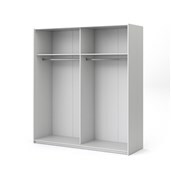 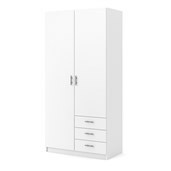 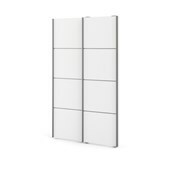 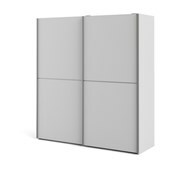 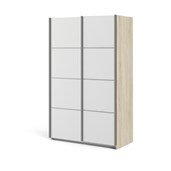 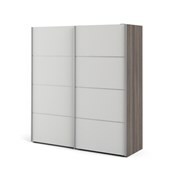 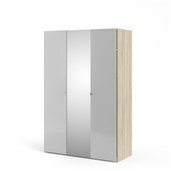 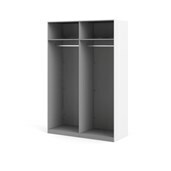 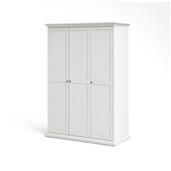 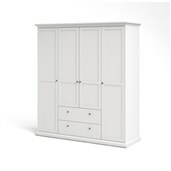 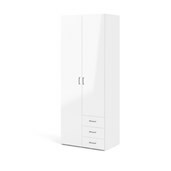 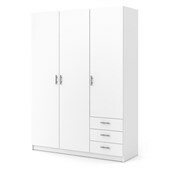 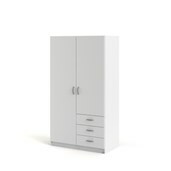 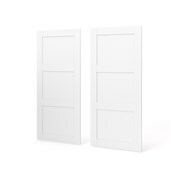 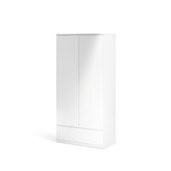 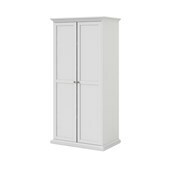 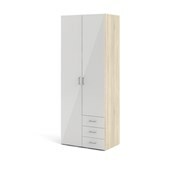 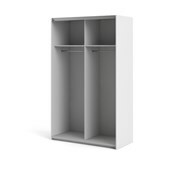 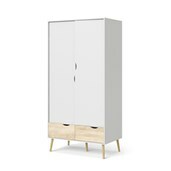 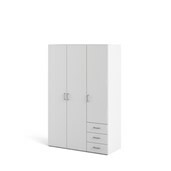 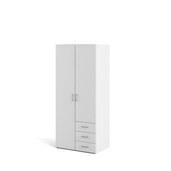 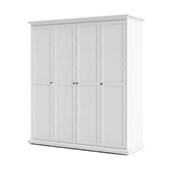 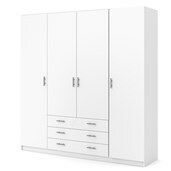 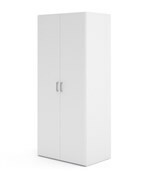 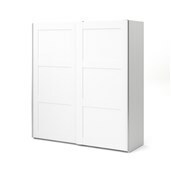 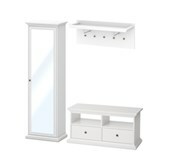 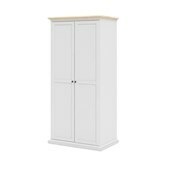 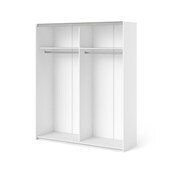 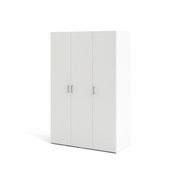 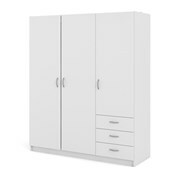 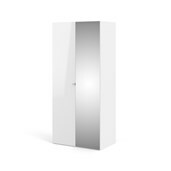 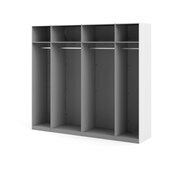 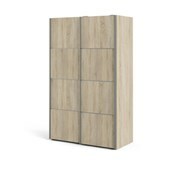 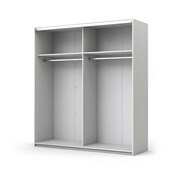 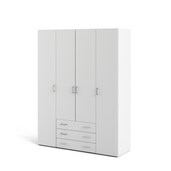 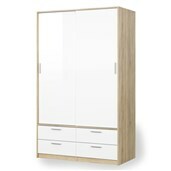 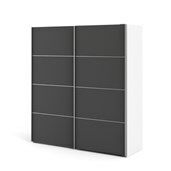 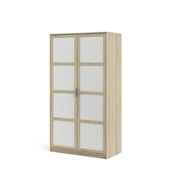 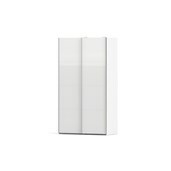 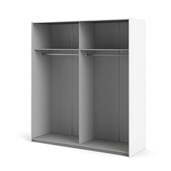 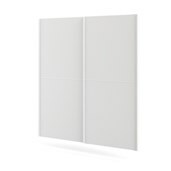 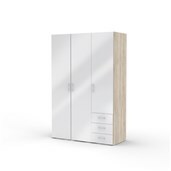 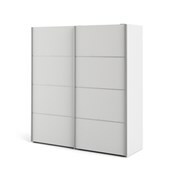 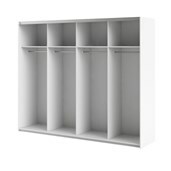 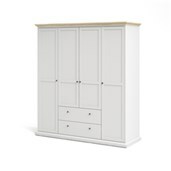 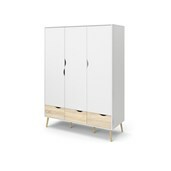 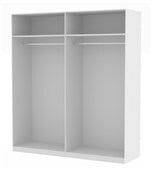 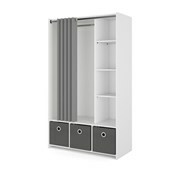 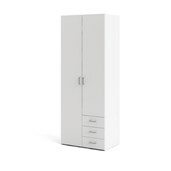 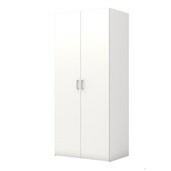 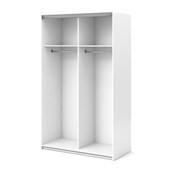 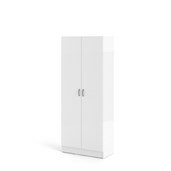 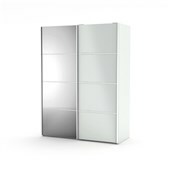 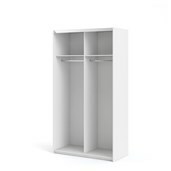 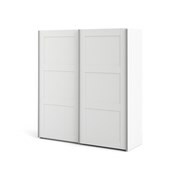 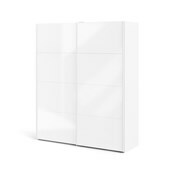 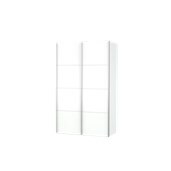 The collection consists of wardrobes with sliding doors, 2.20 m tall and in a range of widths. 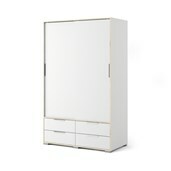 It also includes a number of chests, a sideboard and a bedside table. 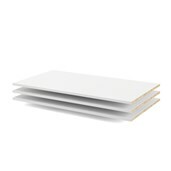 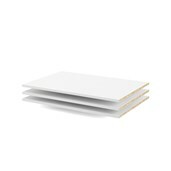 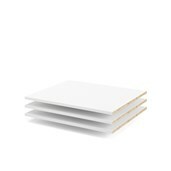 Firenze is made of 15 mm board. 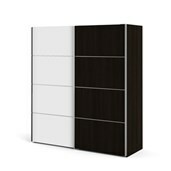 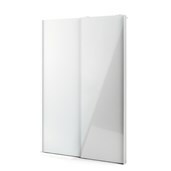 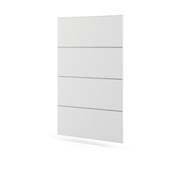 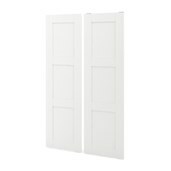 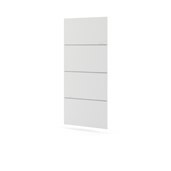 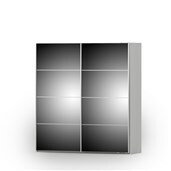 The wardrobe doors come in various high-gloss colours and are all divided into four sections by horizontal lines. 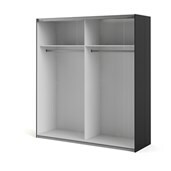 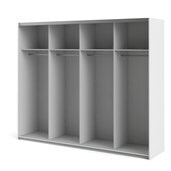 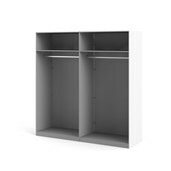 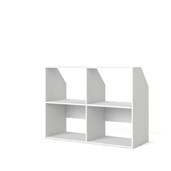 The cabinet comes with a hat shelf and hanger rail. 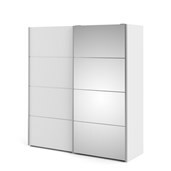 The Firenze chests, sideboard and bedside table have a minimalist modern design, whereby the handle is placed as an edge along the top of the doors and drawer fronts. 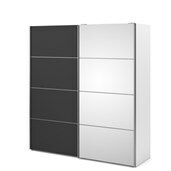 The handle is made of metal and painted in the same colour as the chest. 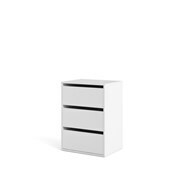 The Firenze bedside table is extra tall, making it ideal as a side table for box mattresses and adjustable beds. 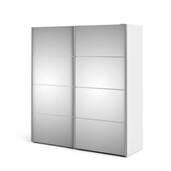 You can add an optional glass plate to the top of the Firenze chests, sideboard and bedside table, giving them an even more elegant modern appearance.